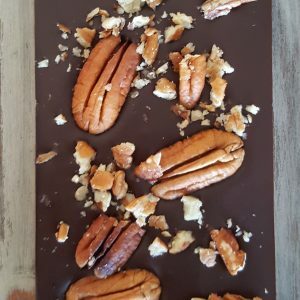 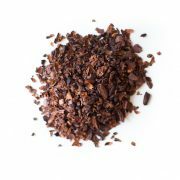 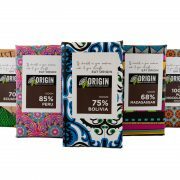 We are ‘bean to bar’ chocolate makers and we use only the finest ethically sourced cacao beans from around the world to create chocolate that tastes as amazing as the cacao’s origin. 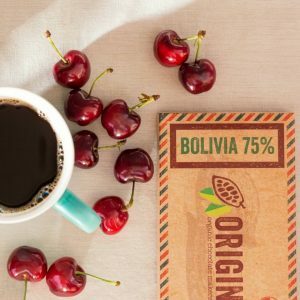 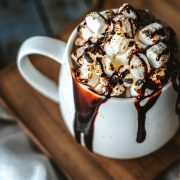 We source certified ingredients and use cacao that is organic, fair trade certified or has a rain forest alliance certification to give you the ultimate experience in guilt-free pleasure. 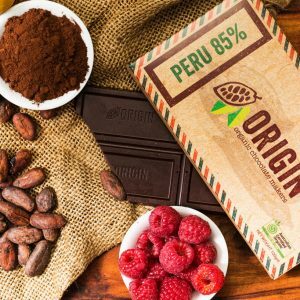 Origin chocolate is made from 100% organic ingredients that are ground together using a traditional stone mill, our chocolate is minimally processed therefore retaining all of the amazing nutritional qualities that the cacao bean is renowned for. 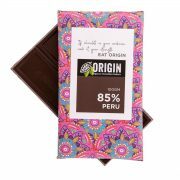 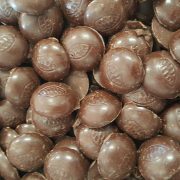 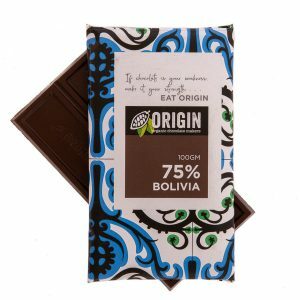 Origin Chocolate take pride in producing chocolate of the highest nutritional quality that tastes absolutely amazing, this is ‘real’ chocolate at its finest. 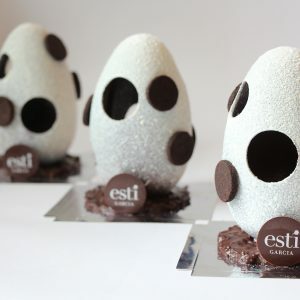 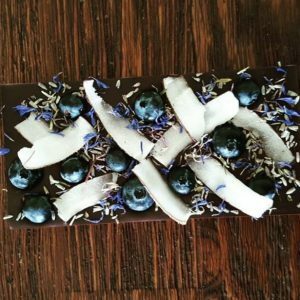 Learn how to make your very own Easter eggs and filled chocolates, with Origin chocolate founder Matt Chimenti and award-winning, international pastry chef and Chocolatier Esti Garcia. 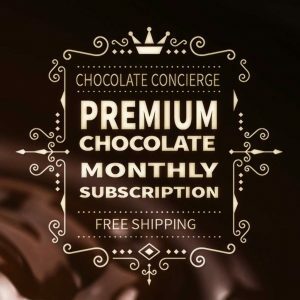 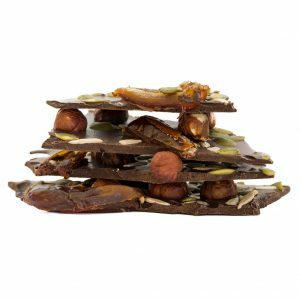 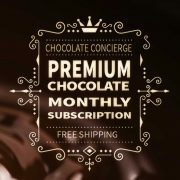 Receive an assortment of Origin’s finest Chocolate every month. 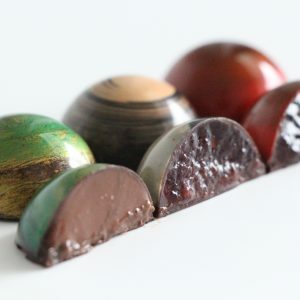 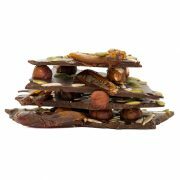 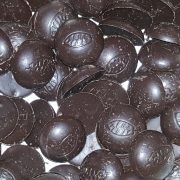 Get an assortment of our chocolate to the value of $60 for only $40 p/m.